Sanal Mohan (Ph.D., Mahatma Gandhi University, Kottayam, 2007) is currently an Associate Professor in the School of Social Sciences of Mahatma Gandhi University, Kottayam, India. In 2011 he was a visiting scholar at CASI University of Pennsylvania. In 2008, he was a postdoctoral fellow in Colonial and Postcolonial Studies at the Department of History and a ICIS/RDI Research Fellow at Emory University. He was formerly a fellow in History at CSSS Calcutta, Charles Wallace India Fellow in History, SOAS, and University of London. He also worked as Honorary Research Associate, Social Anthropology Program, Massey University, New Zealand. He has published research articles on the discourses and practices of the Dalit Social Movements in Kerala, India. He combines history and ethnography in his research. From the conversion of Habel in 1854 to the early 20th century, the Church Missionary Society (CMS) in central Travancore grew to accommodate more than 35,000 Dalits—over half of the total membership of CMS. The mass religious movements among the slave castes of Kerala, in which so many Dalits embraced Christianity, have been studied before. Historically, prayer has been used as an effective weapon to resist oppression. Here I wish to share two examples of Dalits using prayer as resistance against caste oppression in Kerala, India. The first case in point took place on February 26, 2013, in the village Thurithikkara, located in the Quilon district of Kerala where the Salvation Army was actively working among the Dalits. In this village, the Dalits were not allowed to take water from either the common water supply sources or from the landlords' wells. 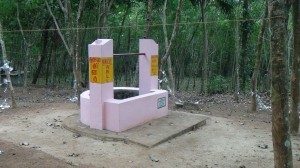 The Dalits in the village had just one well, which had dried up in the summer. Kaippatta is located on a hilltop near Mallappally, a tiny town in central Kerala. An aerial view from Kaippata displays the many nearby churches belonging to different Christian denominations. However, the church we were to visit has a unique story to tell. It was in this hilly village that on September 8, 1854, Habel (or a slave named Thaivathan) embraced Christianity in faith and belief. 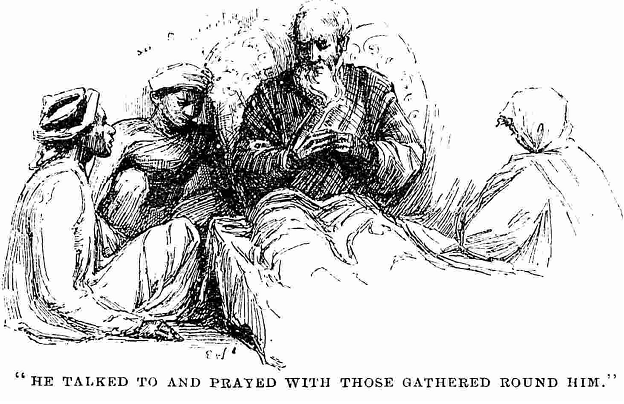 The proposed research project wishes to study prayers and practices related to prayers of selected Dalit communities (formerly untouchable) of Kerala, India, who joined the missionary societies such as the Church Missionary Society as well as the London Missionary Society from the mid-nineteenth century onward. These two missionary organizations were part of the Anglican Church and they were active among the Dalit communities from 1850s onward — winning thousands of ‘converts’ by the first decade of the twentieth century.